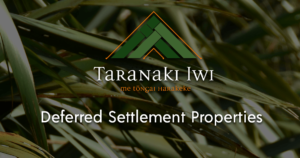 The loss of Taranaki ancestral land began following British settlement after the signing of the Treaty of Waitangi in 1840. 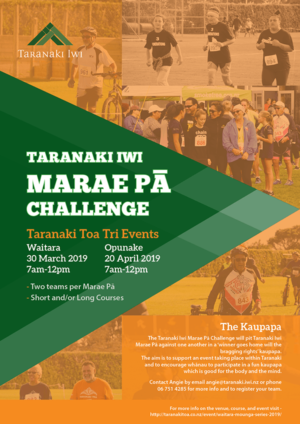 With the rapid increase in Pākehā population and their hunger for land an inevitable situation arose when apprehension amongst many Taranaki iwi locally and other parts of New Zealand led to huge numbers returning home. Two large groups returned from Te Whanganui a Tara and Waikanae under the leadership of Minarapa Taapu Te Rangihatuake in 1842 and Wiremu Kiingi Te Rangitaake in 1848. They immediately set about re-establishing communities, trade and agriculture to protect their tribal estates from increased expansion. From the 1840s the Crown continued with its purchase programme for settlement and two large blocks of land were ‘acquired’ to satisfy settlers’ demands. These were known as the Tataraimaka and Omata blocks. 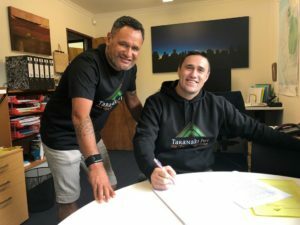 However, as further proposed purchases came to light the concern of many Taranaki rangatira became apparent.